Great promotions… Amazing action… Wild times! Hourly Drawings 6pm – 10pm every Friday and Saturday! 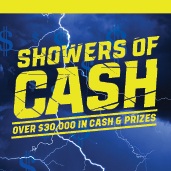 Players select from umbrellas dripping with cash & prizes. One winner each night gets a shot at selecting the $1000 umbrella! See Players Club for details and official rules. 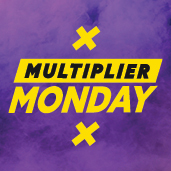 Activate your 2x multiplier every Monday at the Marketing Kiosk. On your tier level Monday, go to the Players Club to spin the wheel for a special multiplier! See Players Club for details and official rules. Hit a qualifying jackpot and you nab your age in Wild Loot Bonuses! Play to earn stamps that can be redeemed for prizes. Hot Seat drawings every hour between 10:00am and 8:00pm, where two PLUS! members will win $50 in Wild Loot or Promo Chips! Stay Wild in our newly renovated hotel rooms at the Gold King Inn for just $45 per night on weekdays, and $80 on weekends! Guests receive a complimentary breakfast! The 2019 Royal Slot Tournament! Win your share of $40,000 throughout the year and monthly tournaments pay out $2,500 in Wild Loot to the winners! See Players Club for details and official rules. 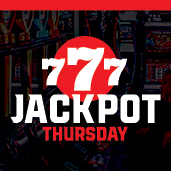 Hit a qualifying jackpot ALL DAY every Thursday and receive a Wild Loot Jackpot Bonus of $100. Our Players Club is getting even wilder. 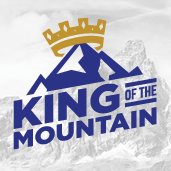 Reach new levels for even more great perks and benefits! Rack up points even faster and redeem for incredible offers. 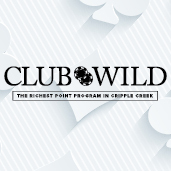 Visit Players Club for details and your brand-new Club Wild Players Card. 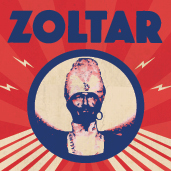 Receive your birthday prize from the great gypsy king! 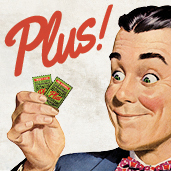 Free play • Gas • Meals • Cash • Hotel Stays Visit Players Club for rules & details. Present your Military Club Wild card to receive 50% OFF your entree at any Wildwood restaurant including Woody’s Sports Bar & Grill. Don’t have a Military Club Wild card? Visit the Players Club.